About – The Giving Tree Inc. The Giving Tree Inc. is a family owned and operated company that focuses on complete lawn care with Lawn Fertilization programs, Lawn Sprinkler systems and Plant health care. We started out in 1995 as a small business run out of the family home In Northford, CT, which we quickly out grew and are now headquartered in our 6,000 sq ft facility in Hamden, CT. 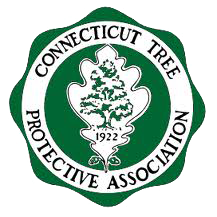 The Giving Tree and it's employees are fully licensed by the state of Connecticut and are proud members of the Connecticut Irrigation Contractors Association, Connecticut Agricultural Station, Connecticut Ground Keepers Association, Connecticut Tree Protective Association and the Environmental Industry Council. Our personalized and professional approach to complete Lawn care, Tree care and Lawn Sprinklers is what makes us stand out from the big name companies. 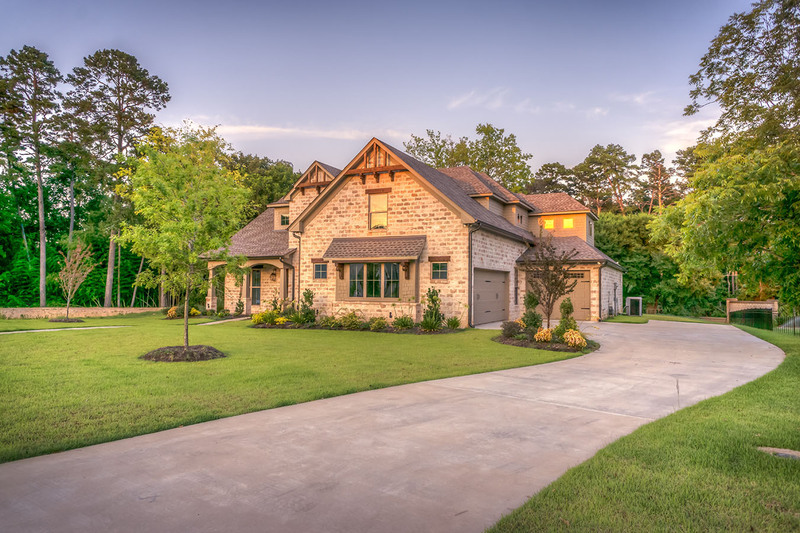 We are committed to complete customer satisfaction and dedicated to fostering "A Relationship To Grow"
We provide complete lawn care, tree & shrub care, and lawn sprinkler system installation and maintenance. 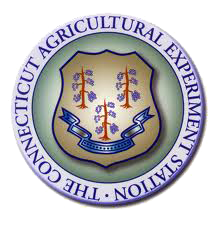 The Giving Tree and its employees are fully licensed by the state of Connecticut.